The judicial bench at Bombay High Court has dismissed the petition citing favouritism showed towards Sanjay Dutt as it lacks any material from official records to substantiate. Headed by Justice SC Dharmadikari and Bharti Dangre, the bench stated that no violation on part of the state to having let Sanjay Dutt walk out of jail eight months before his sentence completion of five years in the 1993 Serial Bomb Blast case. Moreover, no other convicts filed any grievance of any favouritism shown towards the actor. However, the bench also expressed the need for a better-devised scheme for paroles and furloughs for a transparent functioning. 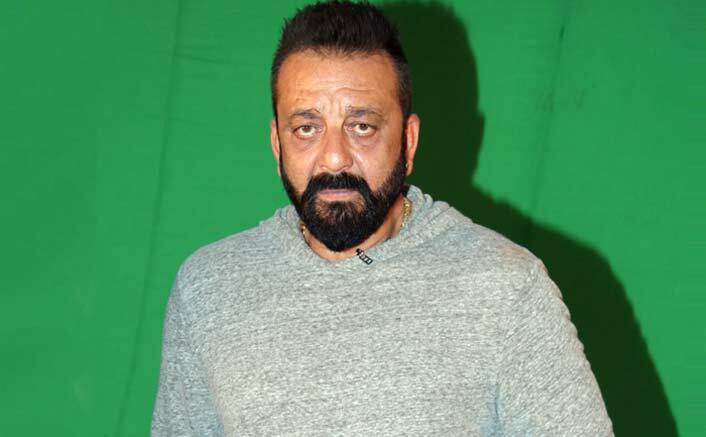 The PIL claimed special treatment to Sanjay Dutt as, despite exemplary conduct of several other inmates, only the actor was granted early leave. The actor was acquitted from Yerwada jail on February 25th, 2016, which is eights months and 16 days before the completion of his five-year sentence. The post No Violation By State In Sanjay Dutt’s Early Release: Bombay High Court appeared first on Koimoi.